Benezet & Associates Construction Services is a Lexington, Kentucky based full-service residential and commercial construction company. Click the link below to view some of our latest projects. Benezet & Associates Construction Services specializes in residential construction and remodels. 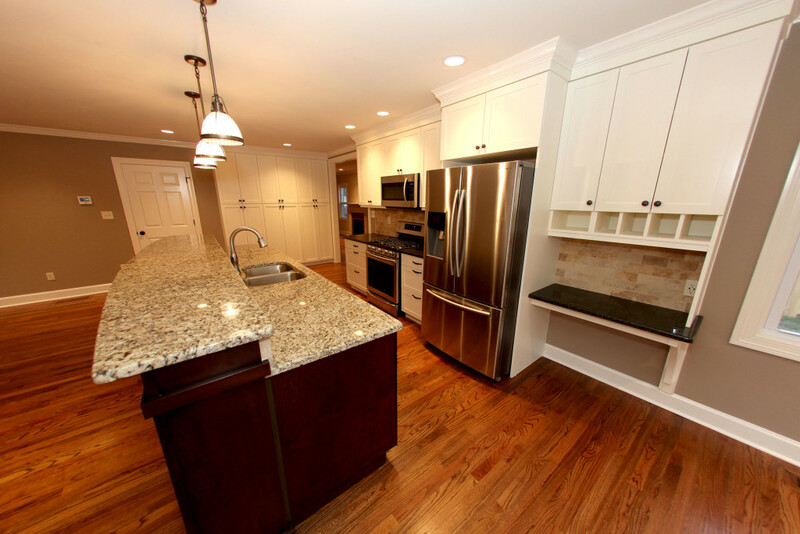 We've worked with multiple clients to help make their residential remodel dreams a reality. 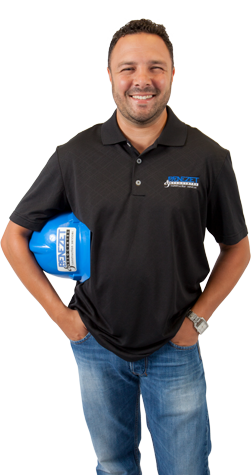 Here at Benezet & Associates, we specialize in commercial construction management projects. We've worked closely with businesses of all sizes. Please view some of our work in commercial construction management. Benezet & Associates Construction Services is a full-service general contractor located in beautiful Lexington, Kentucky in the heart of the Bluegrass region of Central Kentucky, also known as the “Horse Race Capital of the World”. We offer full-service project and construction management services and ensure on-time project delivery while meeting or exceeding your financial goals. We specialize in all aspects of construction and the modernization of both residential and commercial properties. At Benezet & Associates Construction Services, our goal is to not only meet our clients’ expectations, but exceed them by delivering a cost-effective and reliable service that we will stand behind. We strive to create and maintain mutually beneficial relationships with our partners and clients. 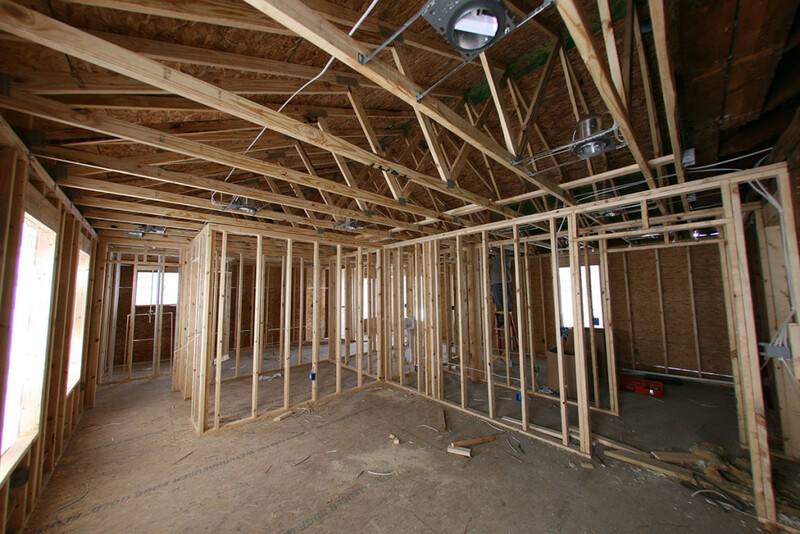 Benezet & Associates Construction Services specializes in residential remodels and additions. We have an extensive portfolio of high-end home remodels in many of Lexington, Kentucky’s most prominent and desirable neighborhoods. 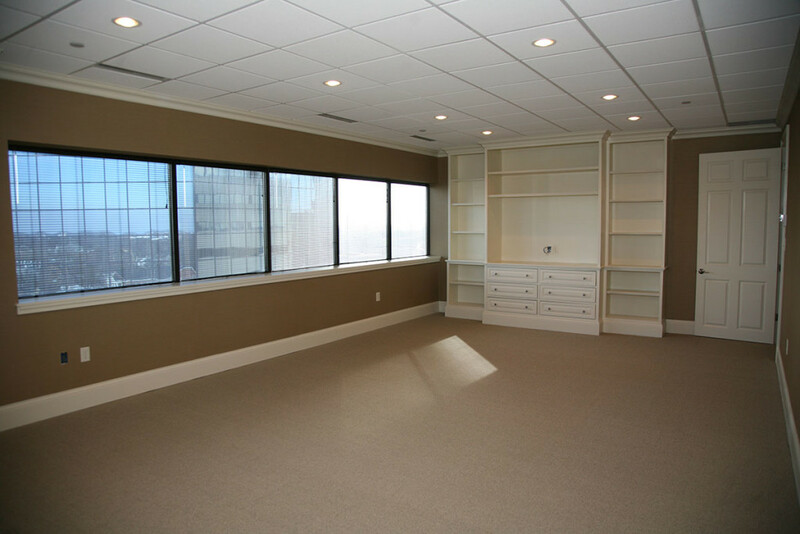 Benezet & Associates Construction Services has vast experience in managing commercial construction projects. We’ve worked with some of the nations largest retailers locally and nationally as well as many business here in Lexington, KY and surrounding areas. Benezet & Associates Construction Services offers a variety of full-service and construction management services in both commercial and residential construction such as project management, construction management, procurement and design & engineering. Thank you so much for stepping up and getting everything done for us. We couldn't even hoped to be listing our house right now without you. I really appreciate all you've done for us.